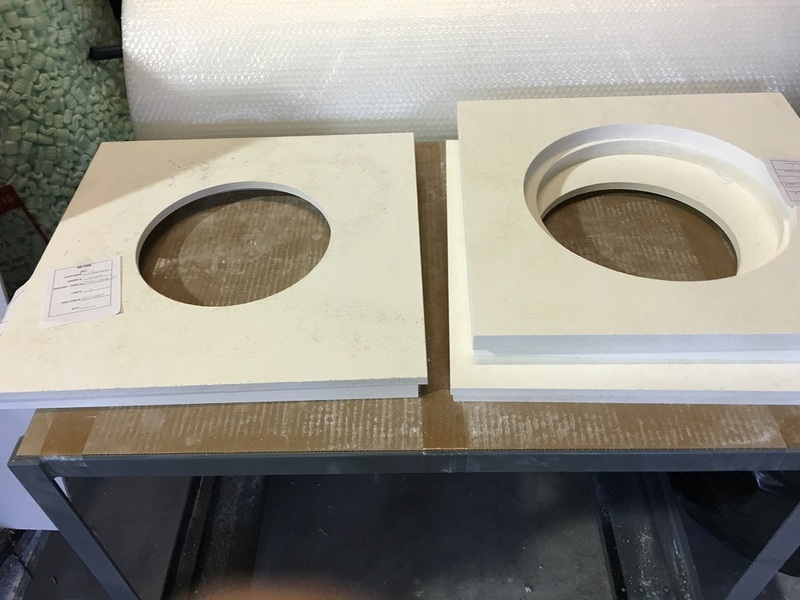 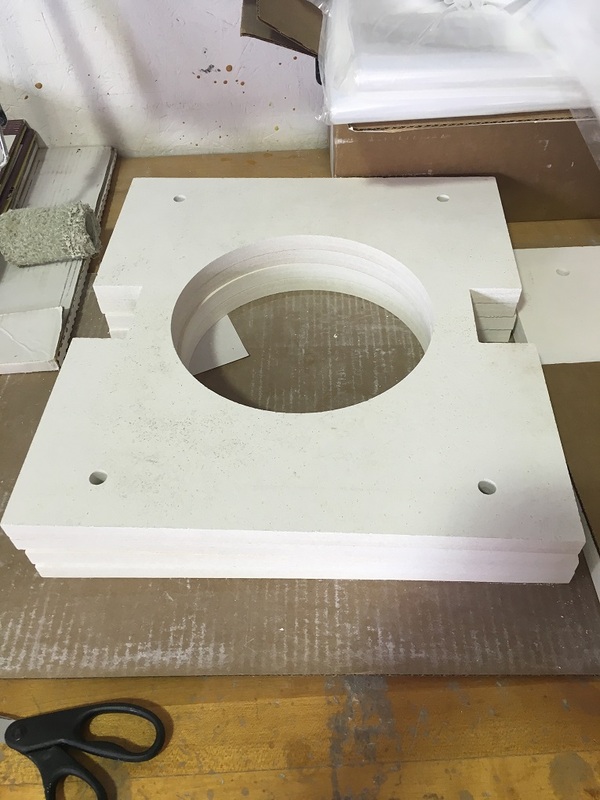 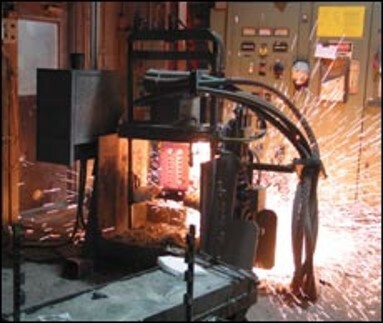 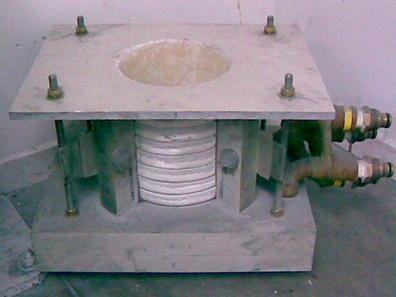 Foundry & Investment Casting | ZIRCAR Refractory Composites, Inc. 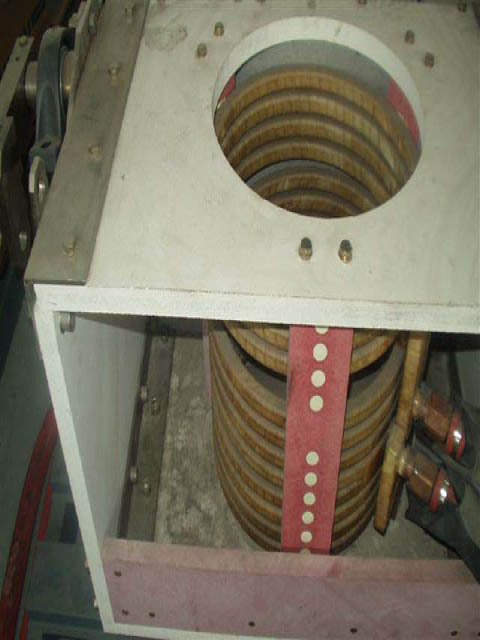 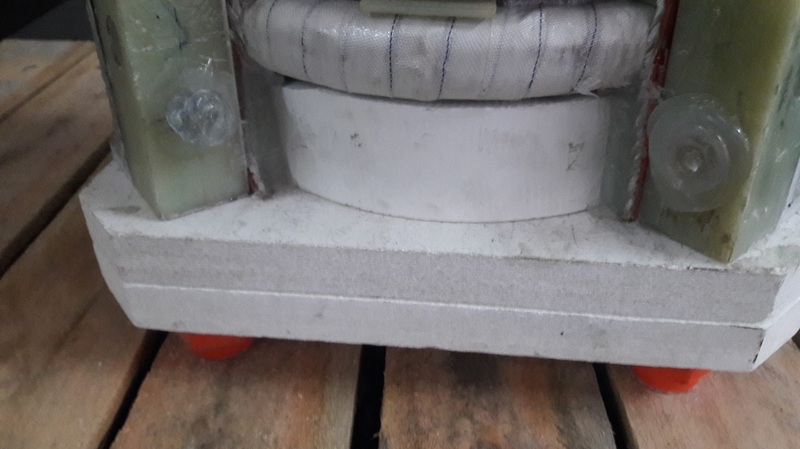 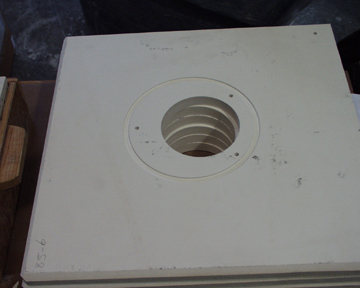 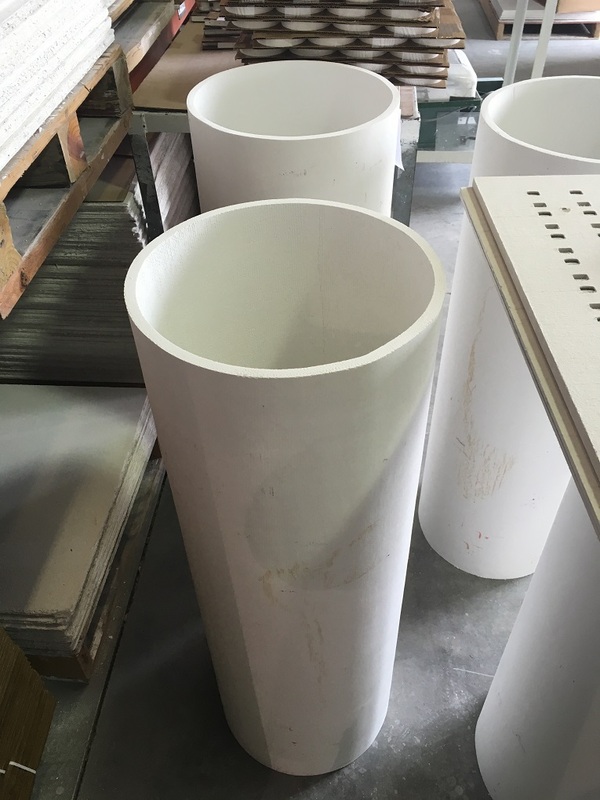 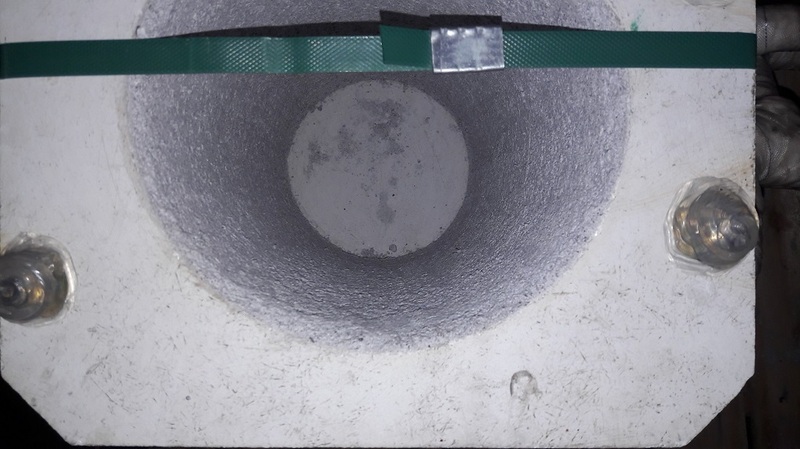 Application Information: ZRCI Refractory Sheet Materials are used in many Foundry and Investment casting applications. 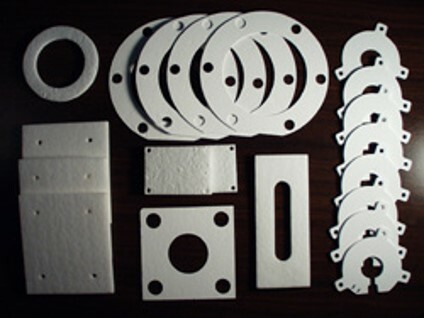 Their high hot strength and high resistance to thermal and structural wear make them ideal for applications that require increased refractory life. 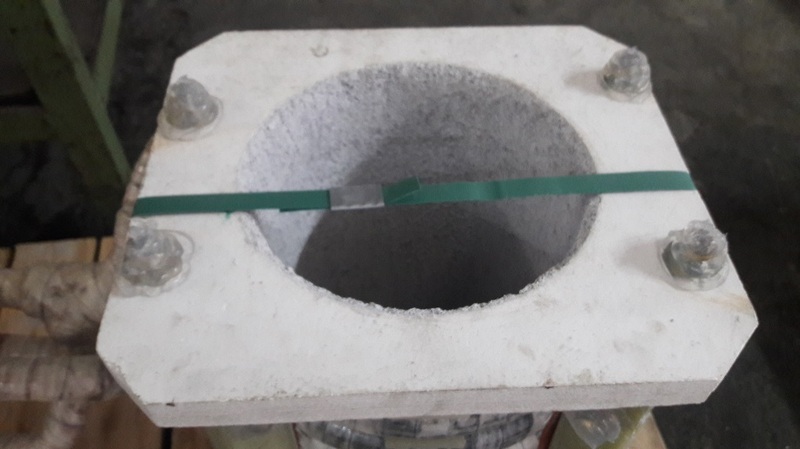 Production of High Temperature Super-Alloy, Titanium and Cobalt based Alloy for Aircraft Turbine Blades and Prosthetic Devices (Knees and Hips). 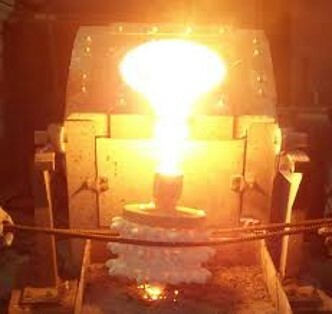 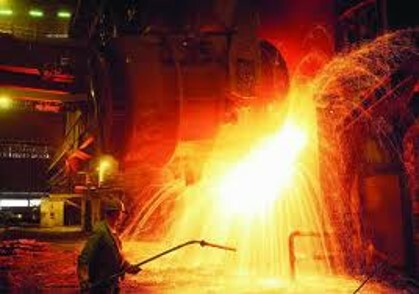 RS-100 and RSLE-57 are used In the Induction Furnaces to increase the life of the furnace and minimize down time. 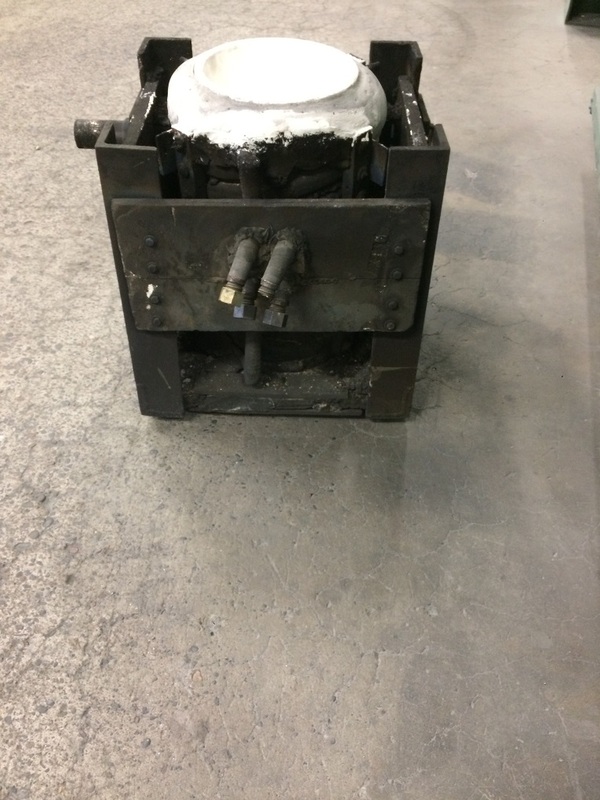 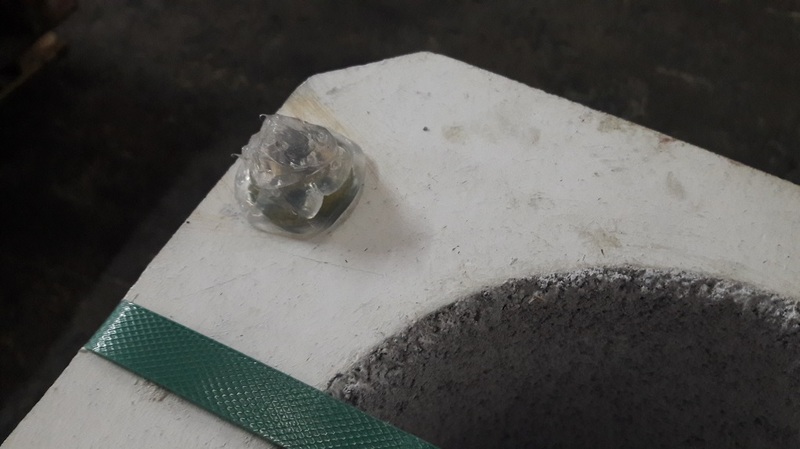 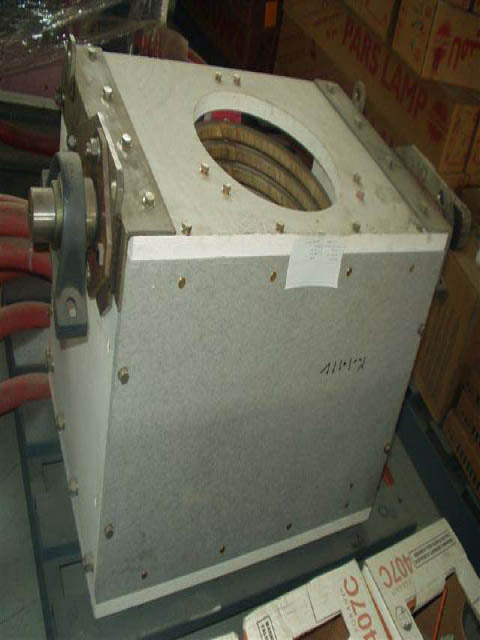 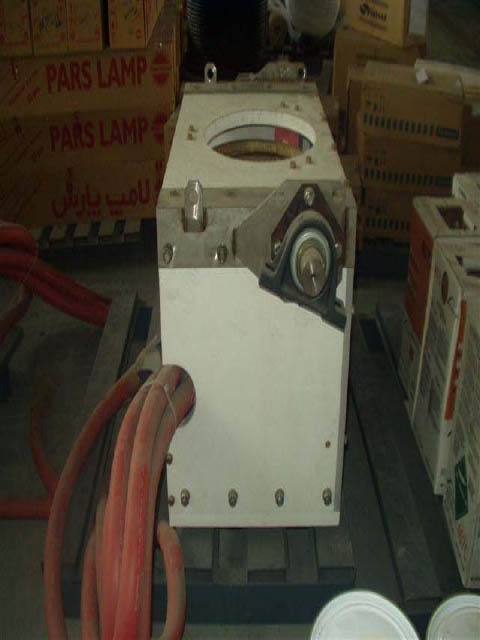 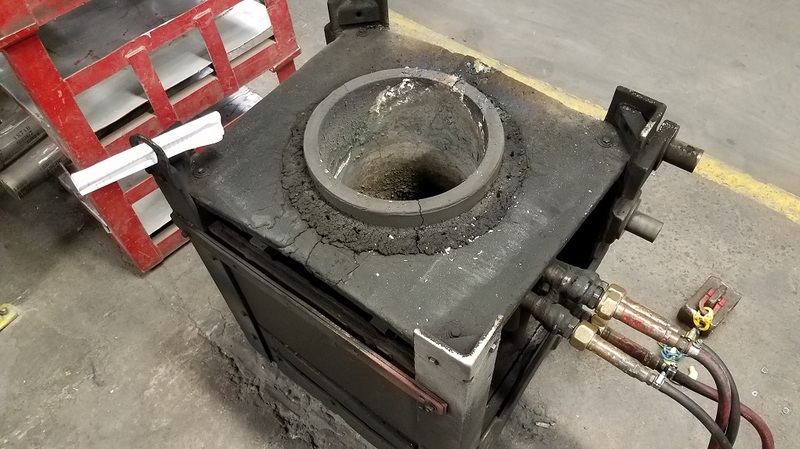 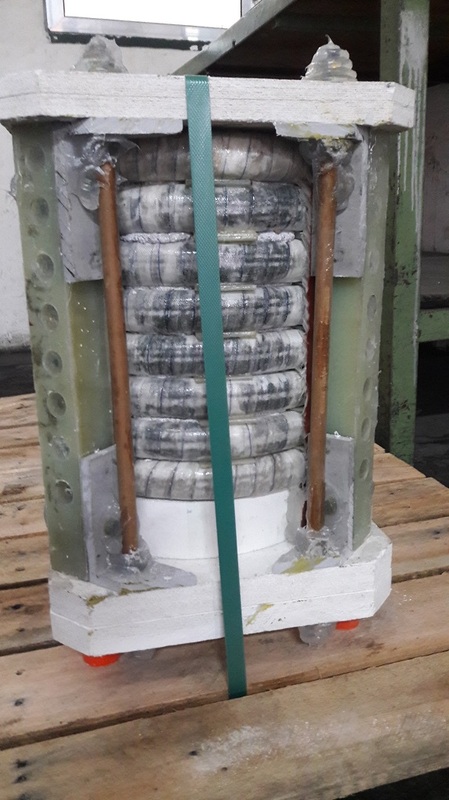 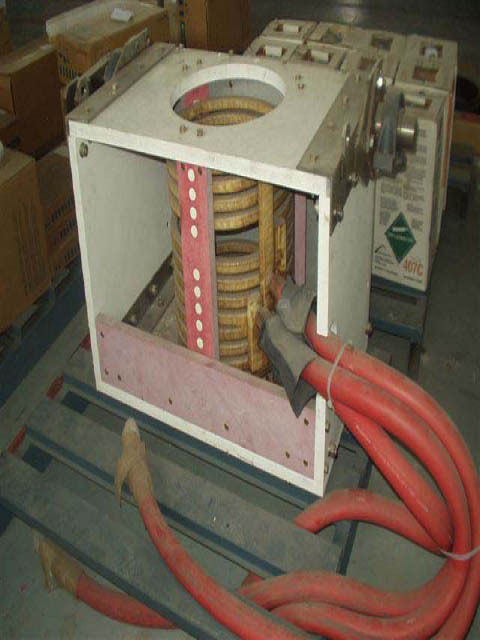 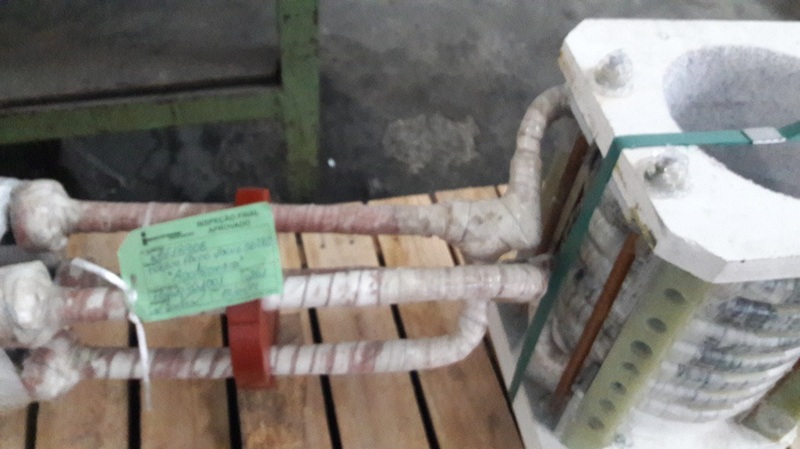 RS-100 can take metal splatter at 1650C(3002F) without falling apart, We produce a number of Metal Containment Systems to prevent the destruction of the melter and to assist in reclaiming lost metal.